The Seventh Annual Central Indiana Merit Badge University, sponsored by Crossroads of America Council, will be held at Greenfield-Central junior high school, May 15 through the 17th, 2015. 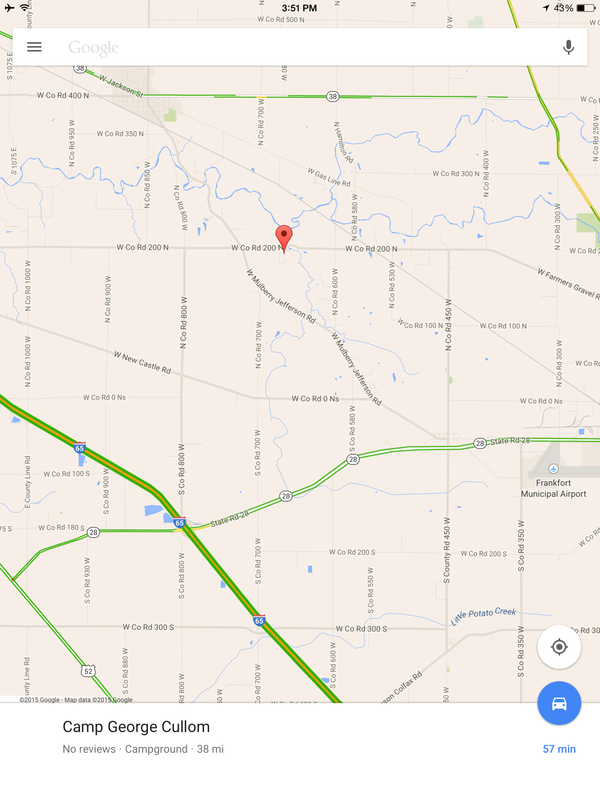 Greenfield, Indiana is on I 70, 14 miles east of Indianapolis I 465 bypass. This entry was posted in Advancement, Boy Scout, Merit Badge. How do we improve our Trained status for our unit? The Journey to Excellence Award encourages 100% Trained status among the Scouters in each unit. For many established units, some of the Scouters have been involved for decades with varying levels of active participation with the youth. Obviously all registered scouters must have a current Youth Protection Training. There are no exceptions to this requirement. However, for scouters who wish to remain registered with a unit but do not wish to pursue the training requirements of their assistant unit leader (e.g., Assistant Cubmaster, Assistant Den Leader, Assistant Scoutmaster, or Assistant Crew Advisor), a new registration option exists. This will be important at Rechartering because untrained persons will not be Rechartered. This entry was posted in Commissioner Service, Rechartering, Training. What does a “Scout Banana” teach a Scoutmaster? Clarke Green runs an impressive blog and podcast at scoutmastercg.com. He makes learning to be a scouter fun and addictive. His 30 years as a scoutmaster come through in every posting. In an older podcast (Episode 174), he talks with a newly minted scoutmaster running a brand new troop. The scoutmaster recites some of his lessons learned in the field. The most fascinating part was his story about the Scout Banana. Listen to hear his lesson. For Cubmasters, this is an invaluable podcast to learn what awaits your Webelos. It demonstrates why scouting works. This entry was posted in Boy Scout, Patrol System, Training. In episode 171, for example, he talks at length about the importance of encouraging the young scout’s parents to be actively involved in discussions with the scout. The discussions should focus on what the scout can expect at summer camp. Clark also talks about the problems phone calls home from camp create. He underlines this point with research, suggesting that short times away from home are hurt by phone calls home. To avoid these problems, Clark recommends an agreed plan for written correspondence home often but no calls for short to several-week long trips. Clark also describes the importance of mementoes from home to create some familiarity in strange surroundings, such as stuffed animals or favorite items. This entry was posted in Boy Scout, Camping & Outdoor Programming, Cub Scouts, Ideas for unit outings, Summer Camp. In his wrap-up message for the Spring 2015 Camporee, Camporee Chair Stu Bowes announced the dates for the Fall 2015 and Winter 2016 Camporees. The 2015 Fall Camporee will be held at the Blind School from Friday, October 9 through Sunday morning, October 11, 2015. 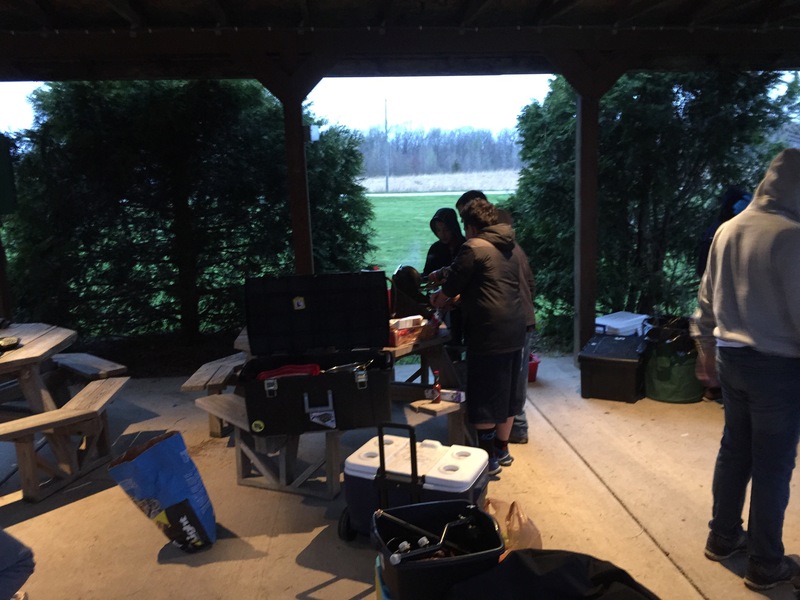 The 2016 Winter Camporee is scheduled for January 22-24. RSVPs can be made on the Events page. Looking forward to seeing you all again next Camporee! This entry was posted in Boy Scout, Camporees, Events, Programming and tagged Announcement. 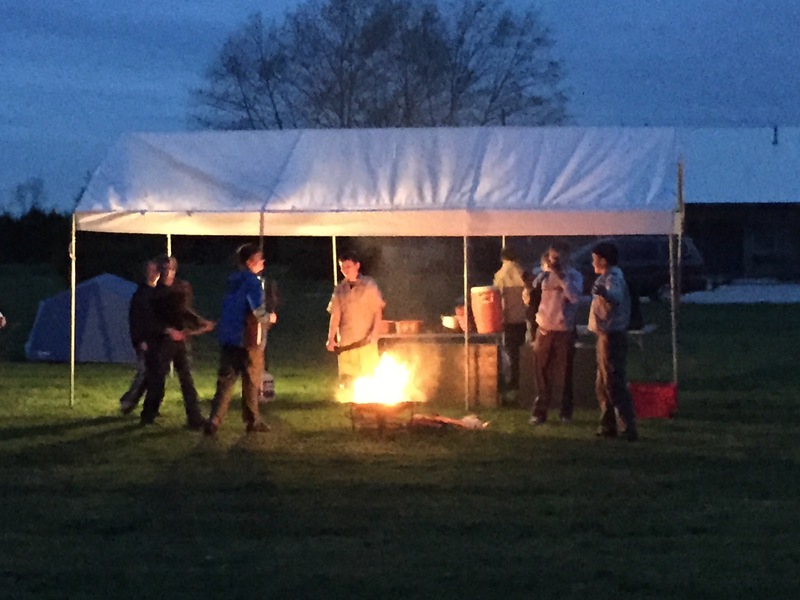 Stu – Are You Smarter Than Your Scoutmaster? This entry was posted in Camping & Outdoor Programming, Camporees. 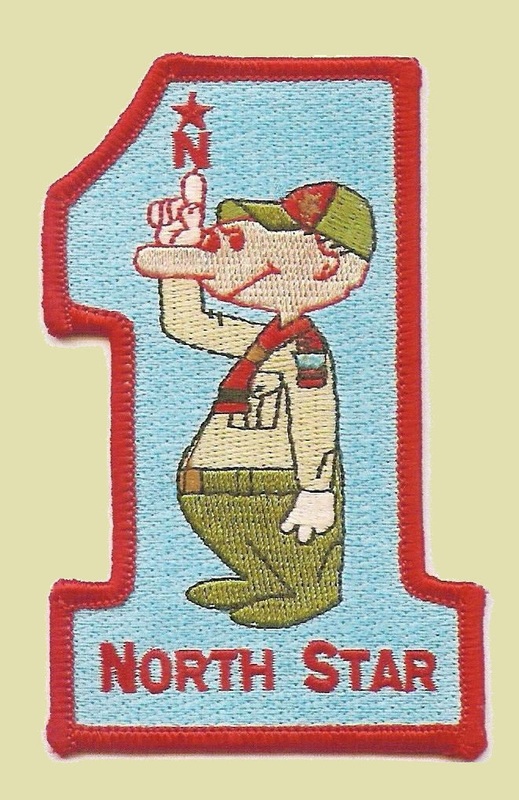 North Star is holding its 2015 Spring Camporee at Camp Cullom, 6815 West County Road 200 North, Frankfort, Indiana 46041, from 6pm Friday, April 24th to Sunday, April 26th. For more information contact Stu Bowes. This entry was posted in Boy Scout, Camping & Outdoor Programming, Events, Venturing.